The song November's Daughter is written and performed by Annah Anti-Palindrome. Images were filmed by Malic Amalya in Vermont & New Mexico in January of 2007, and at Fancyland in northern California in July of 2012. 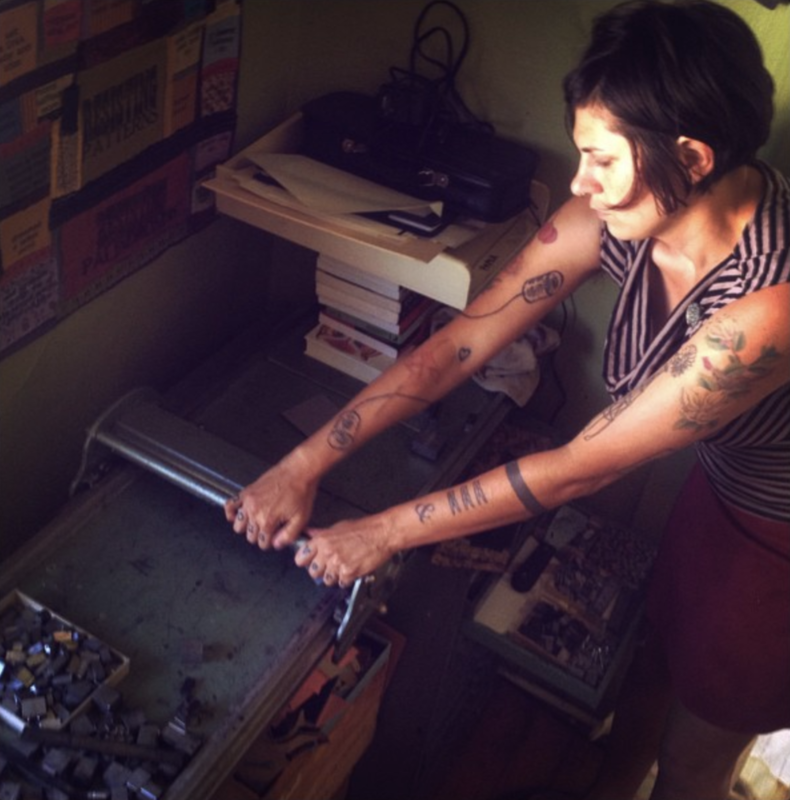 Annah Anti-Palindrome is a bay-area based musician/optical sound-smith, writer, and working-class, Jew Witch hard-femme. 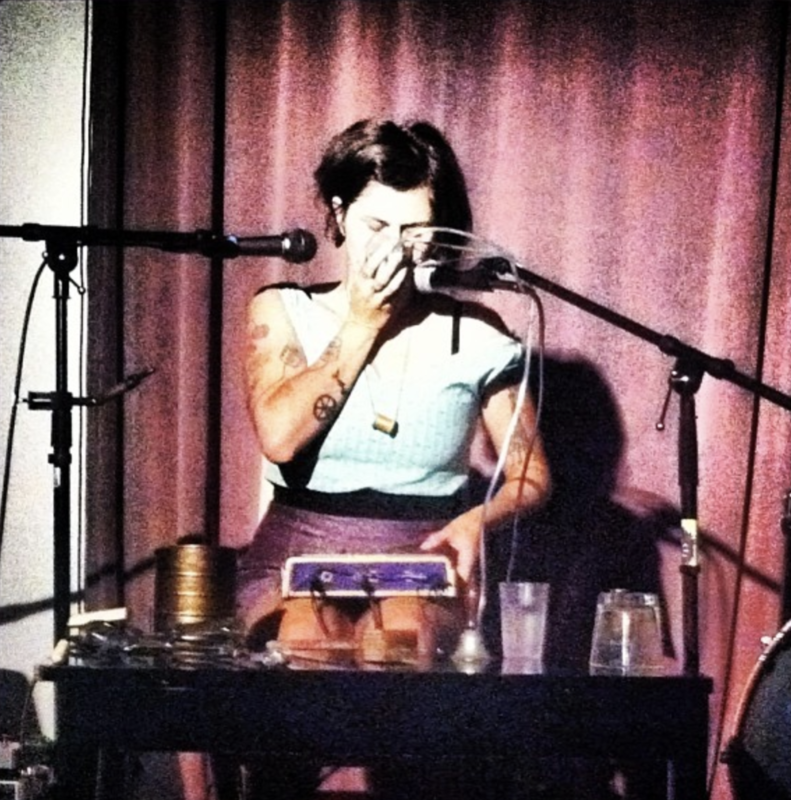 Annah performs using a variety of different mediums including a Line 6 (DL4) looping system, kitchen utensils, gas-mask, raw eggs, blood pressure cuffs, and her body (mostly her throat). Annah’s first book of poems, DNA Hymn, was published by Sibling Rivalry Press in 2016. 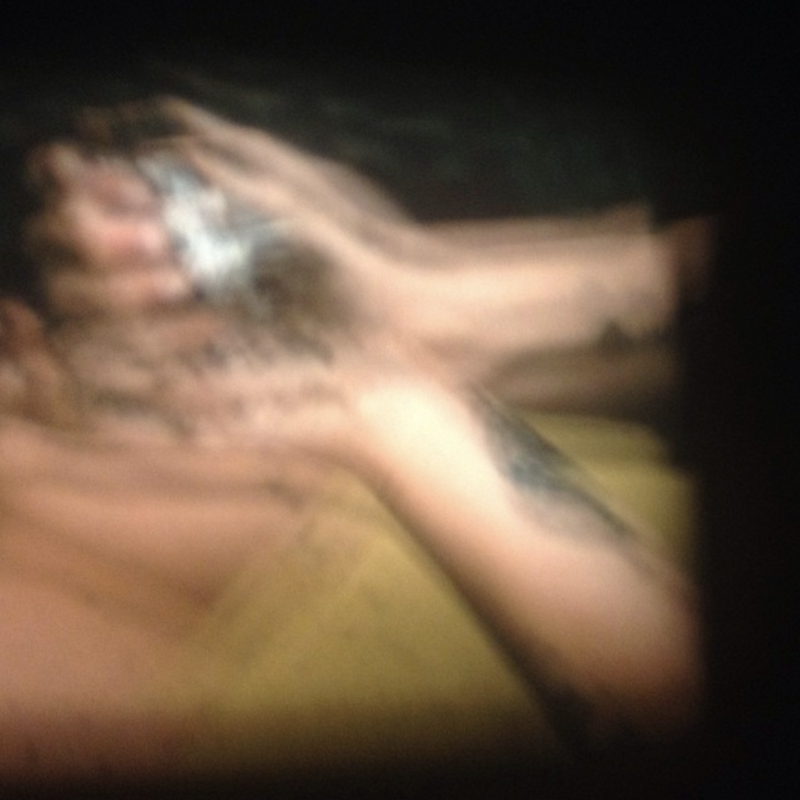 Annah has also performed a live-soundtrack for Malic’s 16mm film Drifting. Annah, Malic, and El Springfield collaborated on the video installation Fractal Hibernaculum, exhibited at SOMArts in 2016.